Add chalkboard vinyl or paint to create a space where you can create shopping lists, to-do lists, etc. 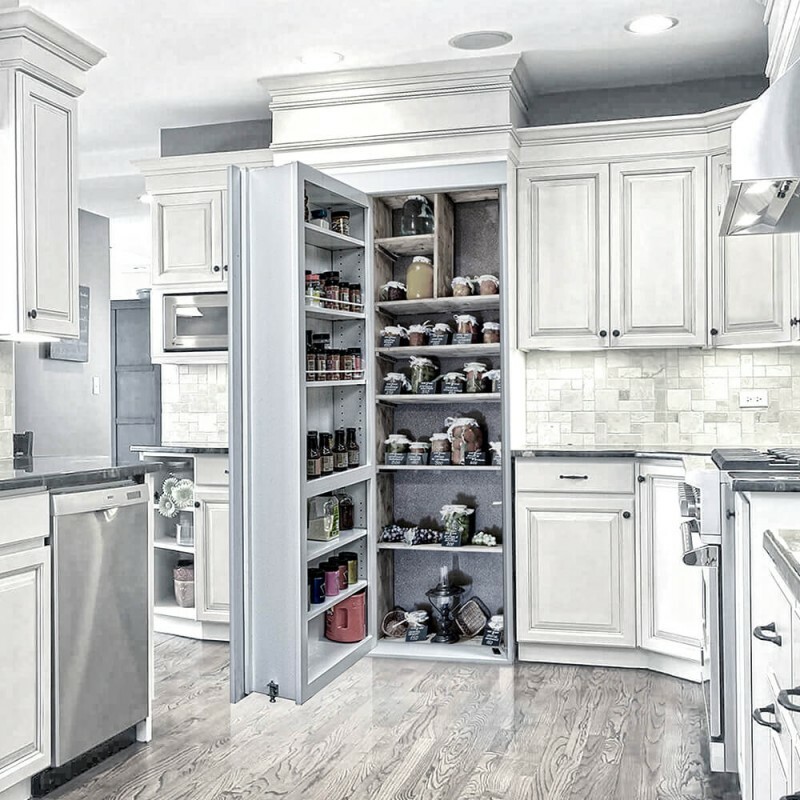 The Reversed Pantry Door model comes with 2 custom spice rack shelves and 3 standard adjustable shelves, as well as an extra set of door trim to provide a consistent finished look on both the front and back of the door. 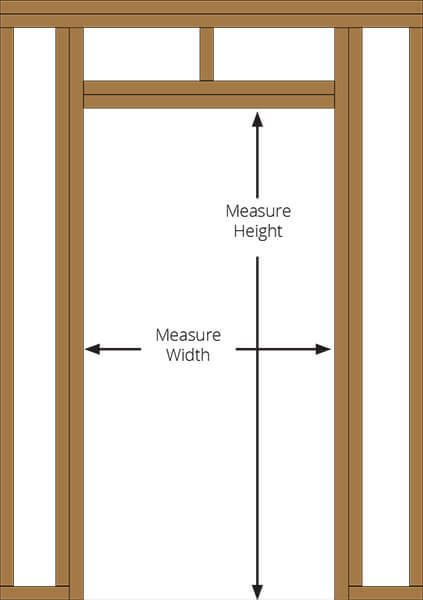 Custom Door sizes are on a custom schedule, please see the shipping tab for info. 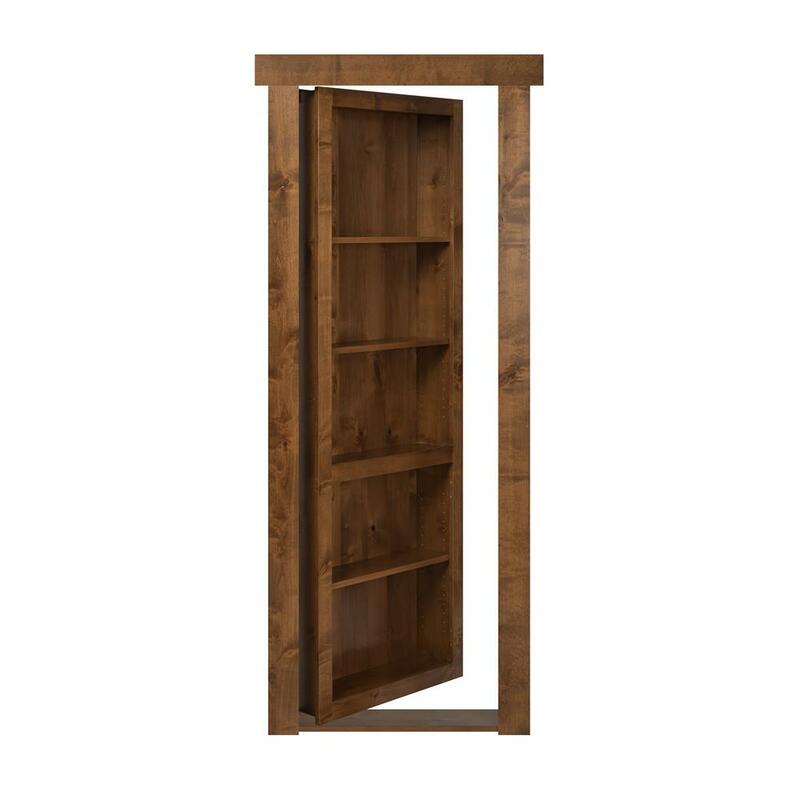 Fully assembled and pre-hung on a 4 sided jamb (lower threshold) Simply hang like a store bought pre-hung door. 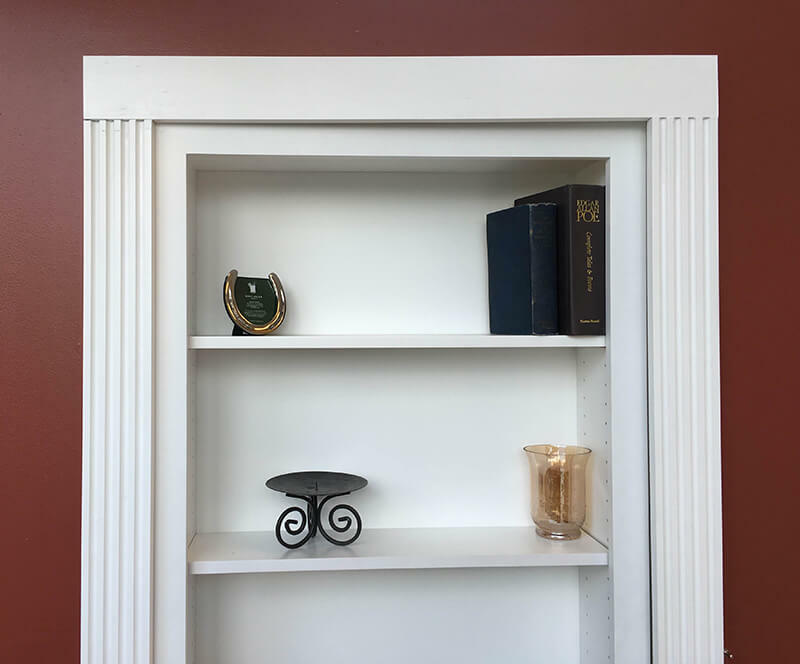 Jambs built for a standard 2x4 wall with 1/2" drywall total jamb thickness of 4 9/16". 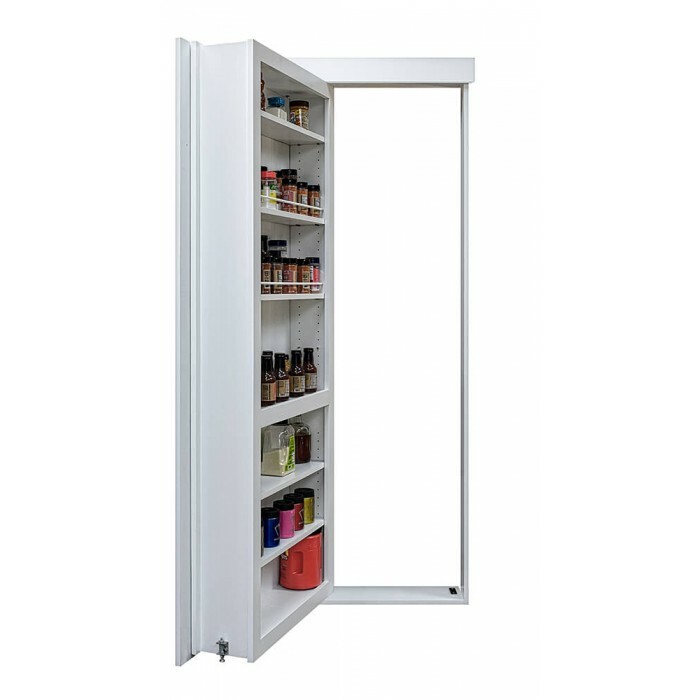 The door can weigh anywhere between 80 - 135lbs depending on the door size and accessories that are purchased. 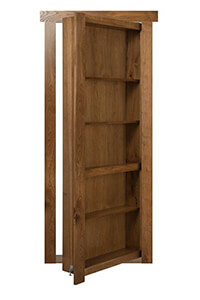 Please note All 96" Doors are 96" to top of Jamb we do not offer a 96" panel. 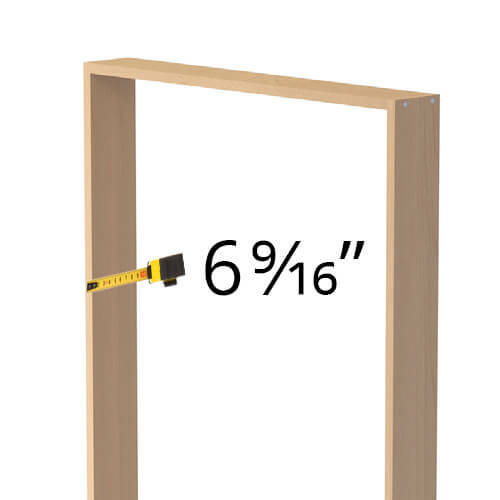 CUSTOM FRAMING REQUIREMENTS: See how to tab at the top and how to measure. For sizing of framed opening create space 2" larger than the door size you order IE: 40" Door equals 42" wide Rough opening. 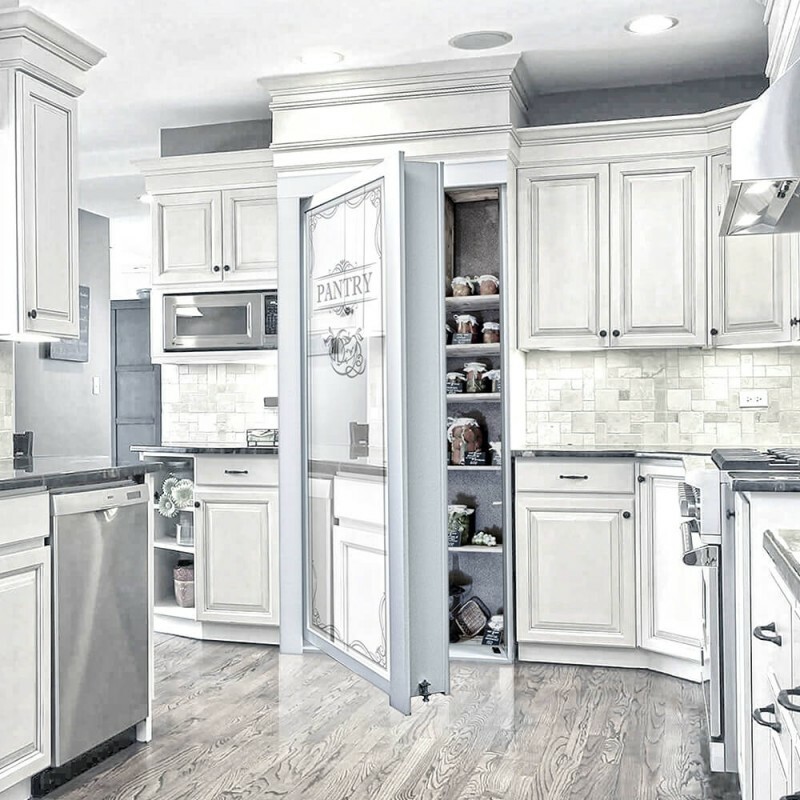 Height 94" Height door equals 96" Rough opening. 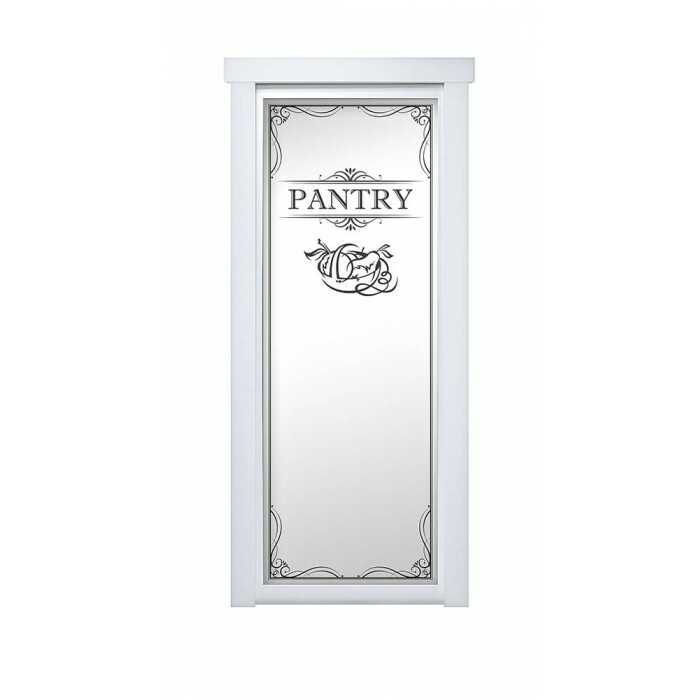 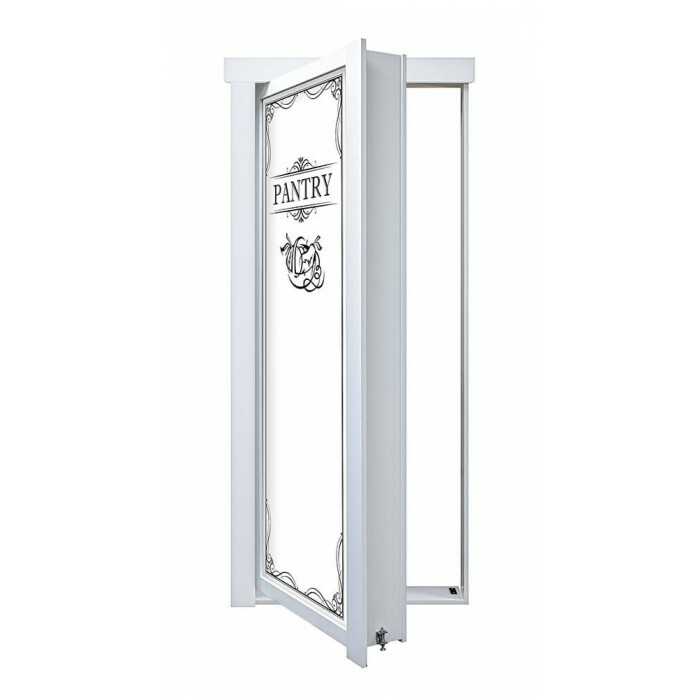 Please call to discuss custom options for the Pantry Door model. 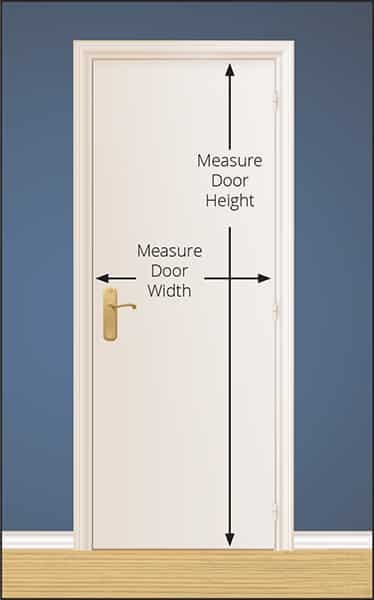 In-swing you Lose 6" of pass through. 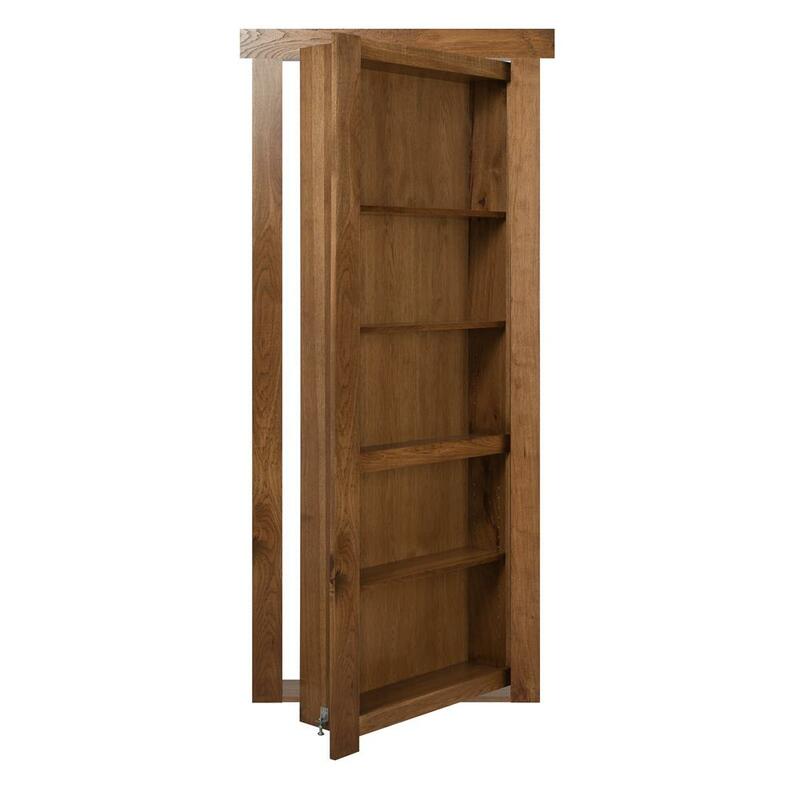 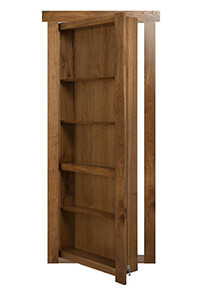 In-swings need a minimum of 2 1/2" clearance from side of bookcase to wall or obstruction on hinge side. 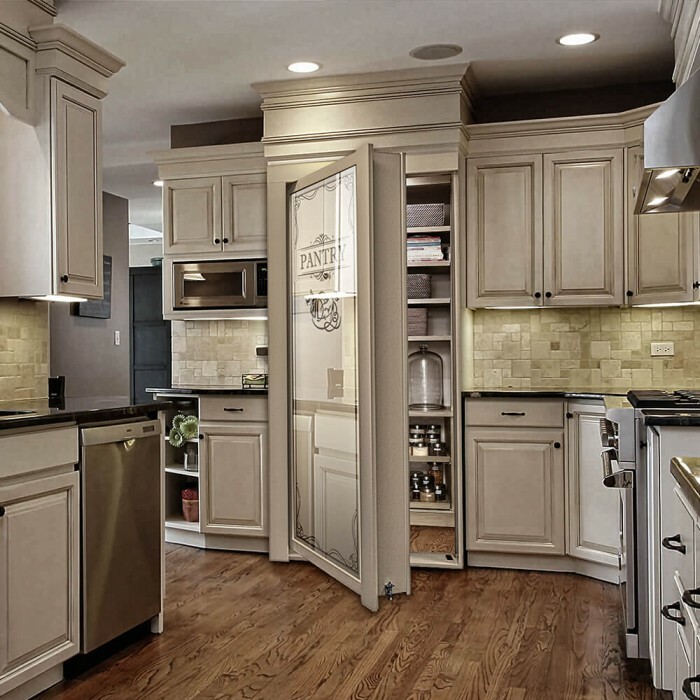 Custom sizes are all sizes with custom listed next to the height or width of the door you build. Standard sizes will ship on a standard schedule.